Add Warm Stones to any Facial and you will experience the ultimate in peace and relaxation while melting away tension and fatigue with this unique facial treatment . 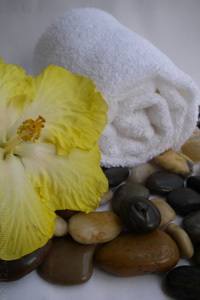 Warm smooth stones are used to gently massage the face and neck as circulation is stimulated and toxins are eliminated. Warm Stone Facial Massage also rapidly stimulates the nervous system to increase blood and lymph circulation, which helps to restore damaged cells and improve facial appearance. Completed with a cool down cold stone facial massage. 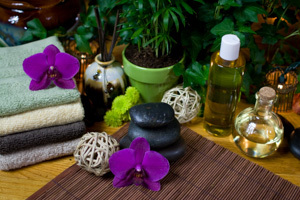 Heavenly, Relaxing, Rejuvenating…..Ahhhhhhhh! 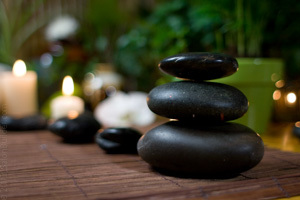 Hot stones services employ smooth, tumbled stones which are heated and applied to key points on your body to achieve maximum therapeutic effectiveness for your service. 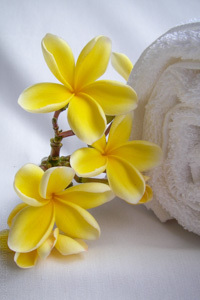 Experience the healing power of heat combined with a fabulous, rejuvenating experience.